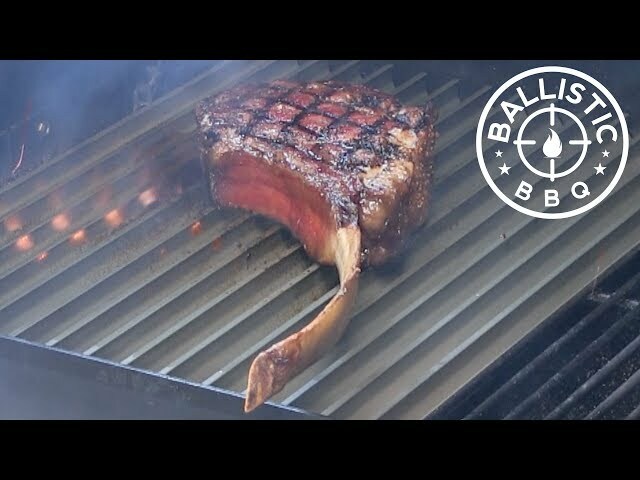 https://www.facebook.com/HeartandTrotterButchery/ Special thanks to James Holtslag for doing this awesome demo for us! 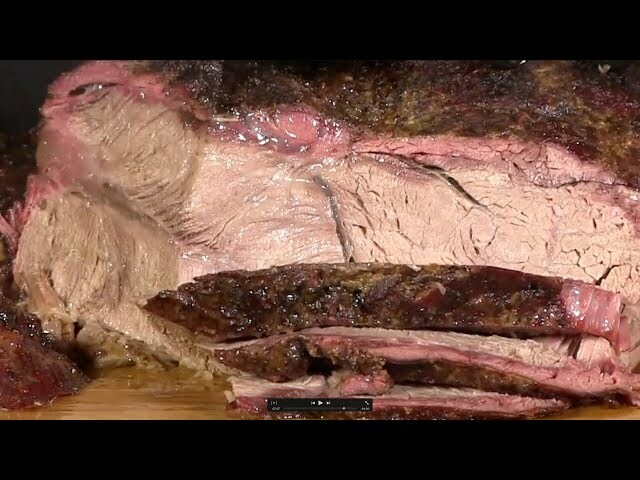 Tri Tip, Tenderloin, New York Strip, Flank Steak, Picanha, Flap and more! 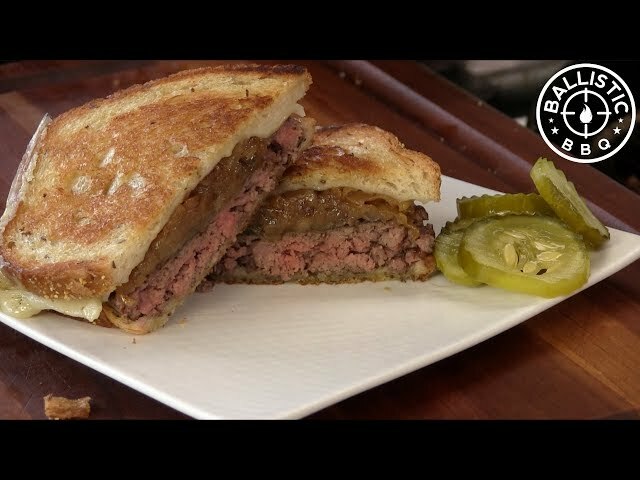 Cassell's Hamburgers Patty Melt Copycat Recipe! 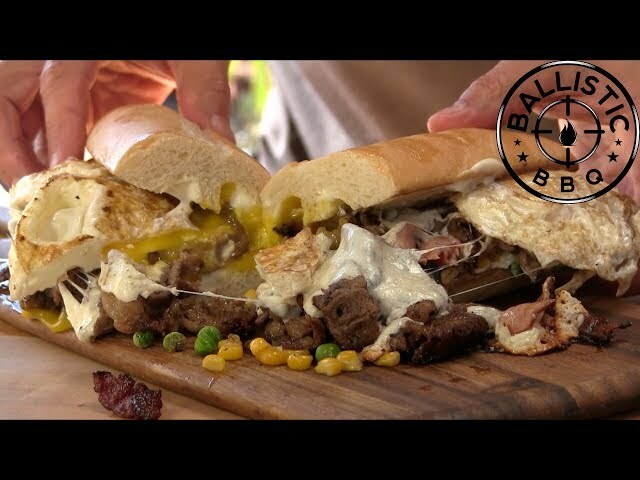 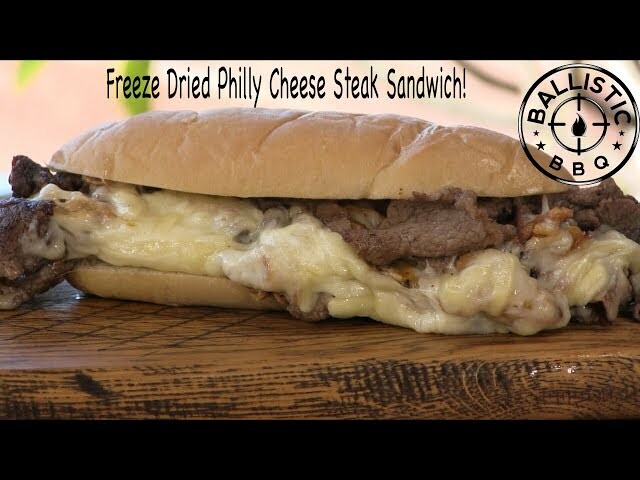 Freeze Dried Philly Cheese Steak! 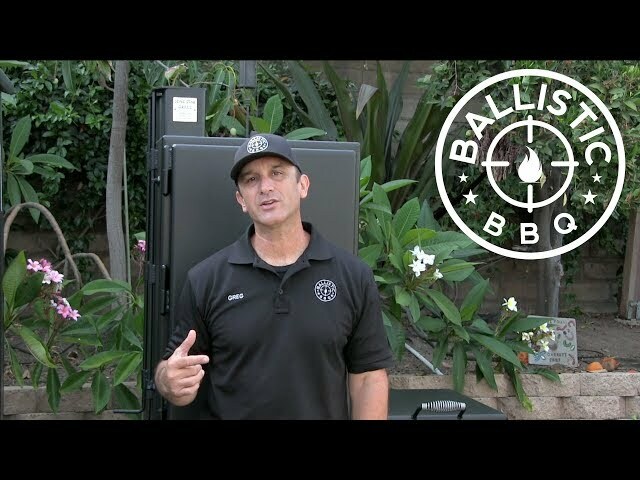 Watch This Before Getting Your Harvest Right Dryer! 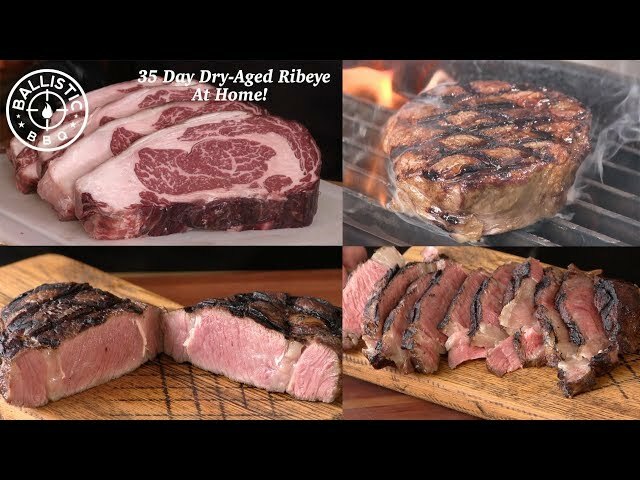 35 Day Dry-Aged Ribeye At Home! 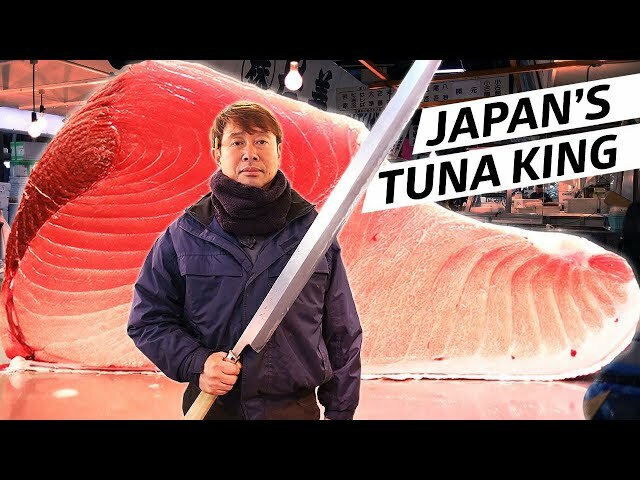 | UMAi + An Easy Hack! 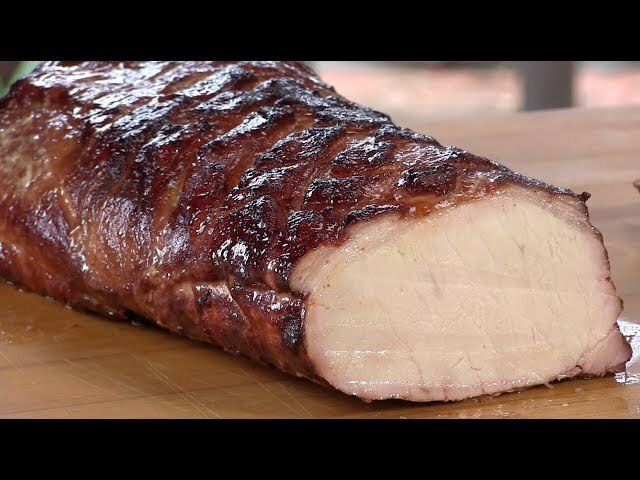 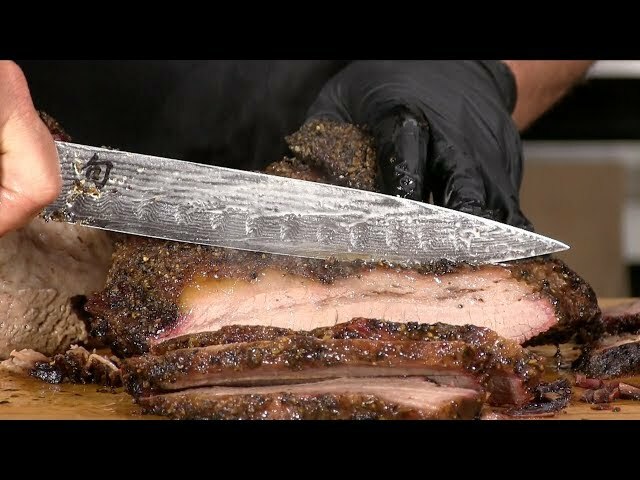 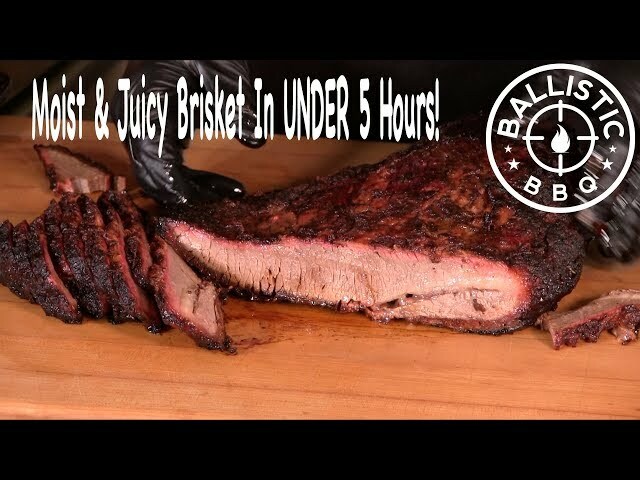 BBQ Brisket In Under Five Hours? 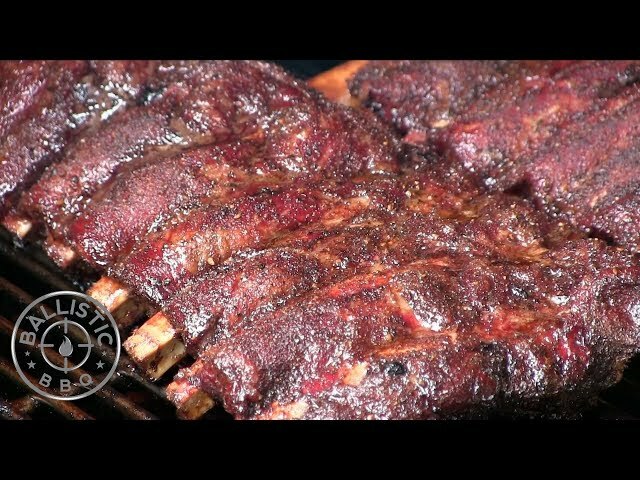 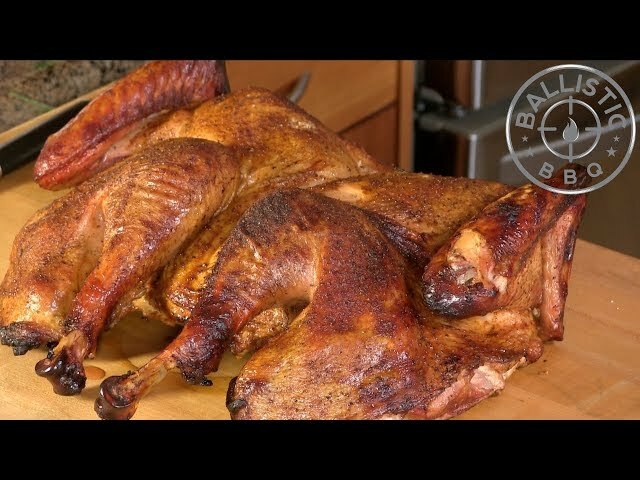 Tender & Juicy On The Pit Barrel Cooker! 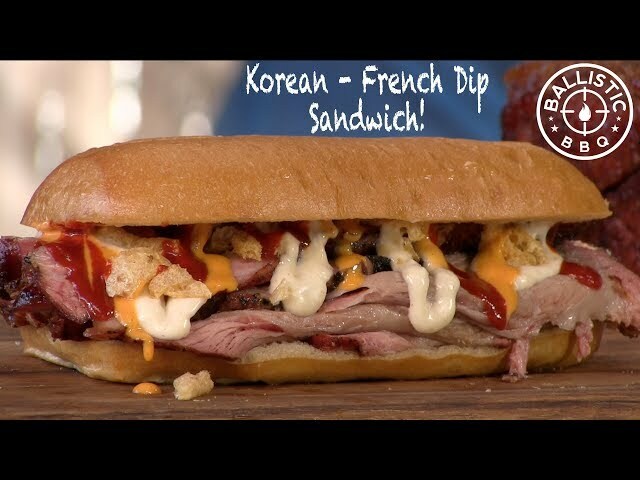 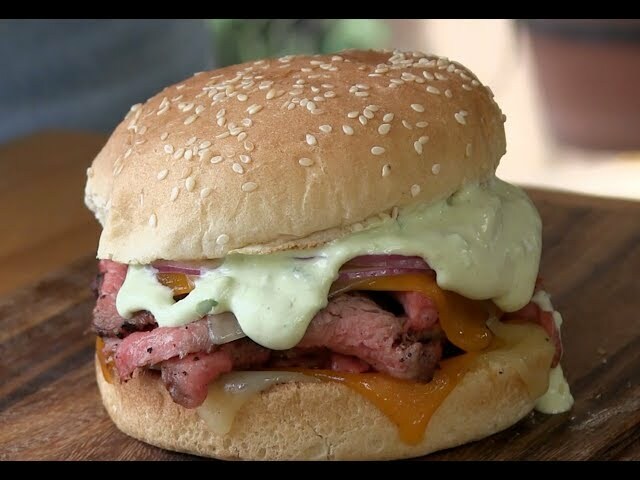 Korean French Dip Sandwich Recipe | Amazing! 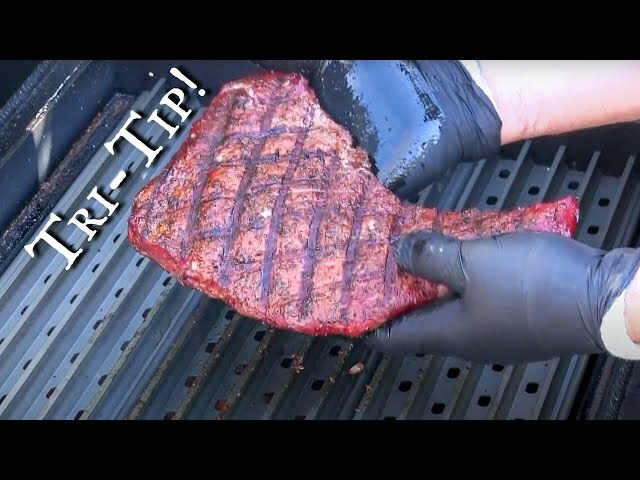 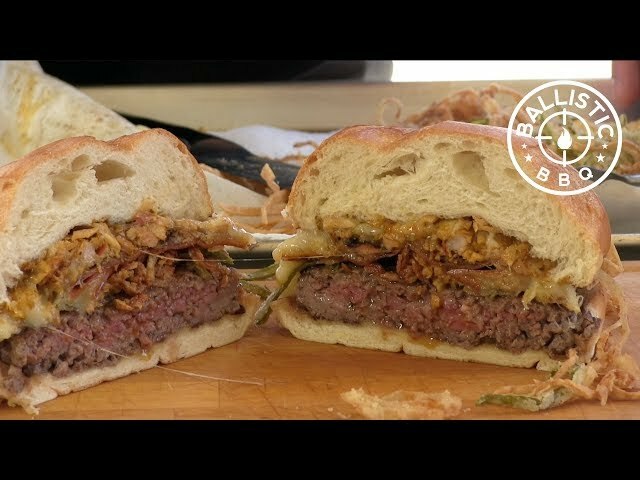 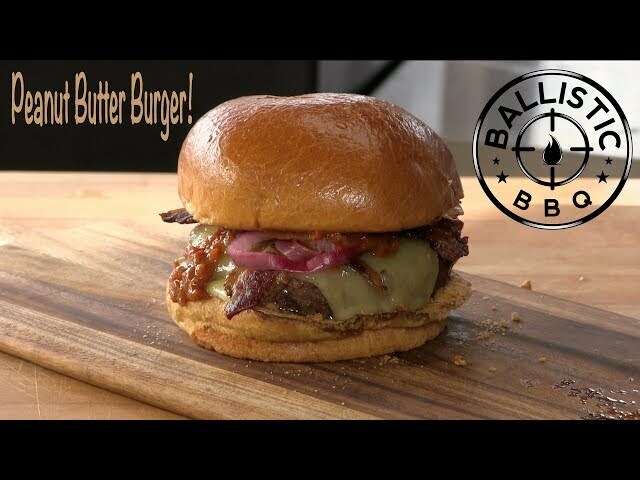 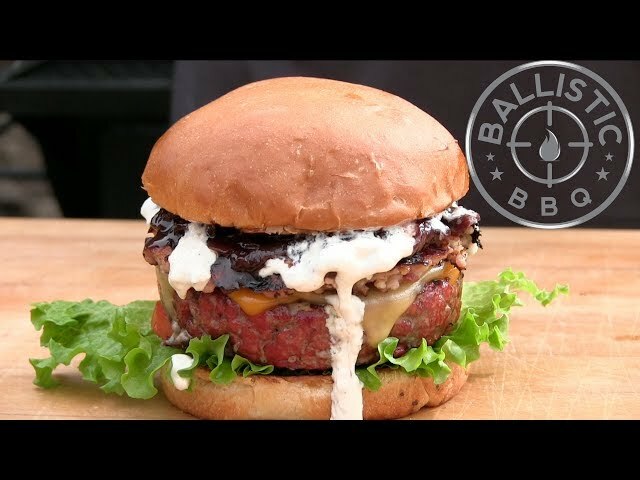 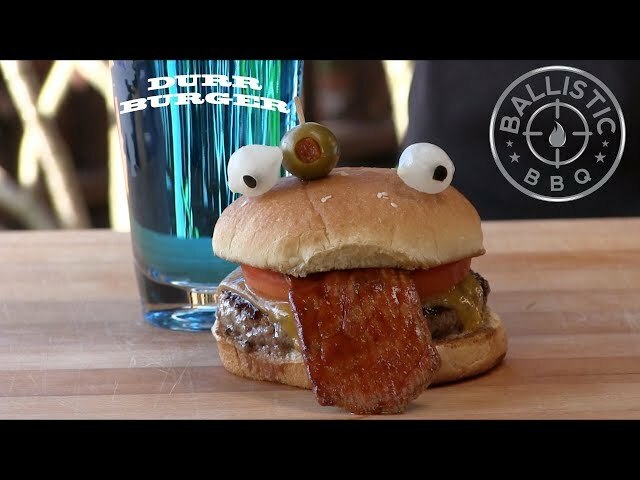 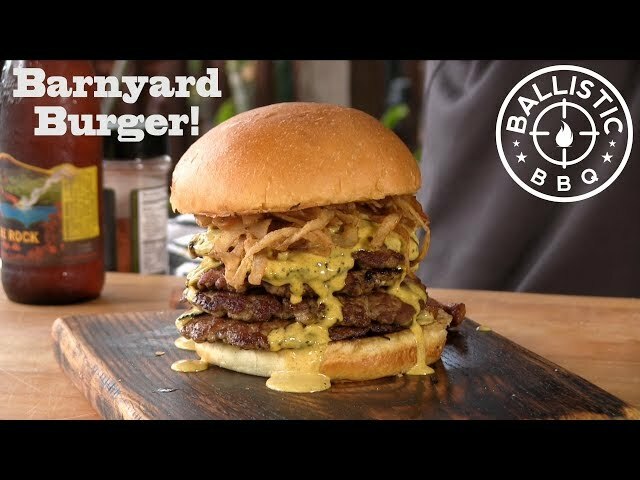 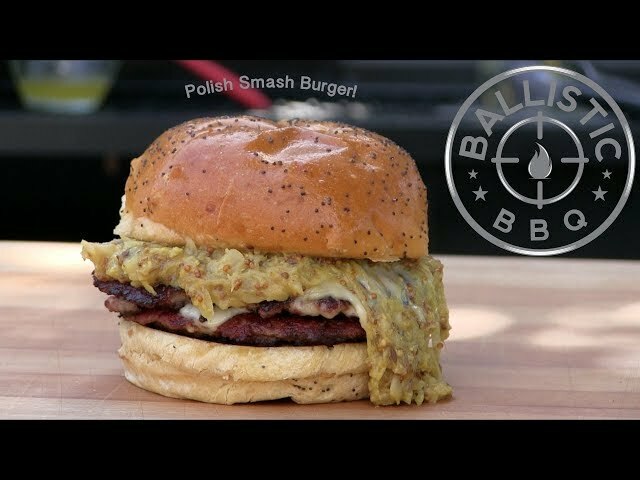 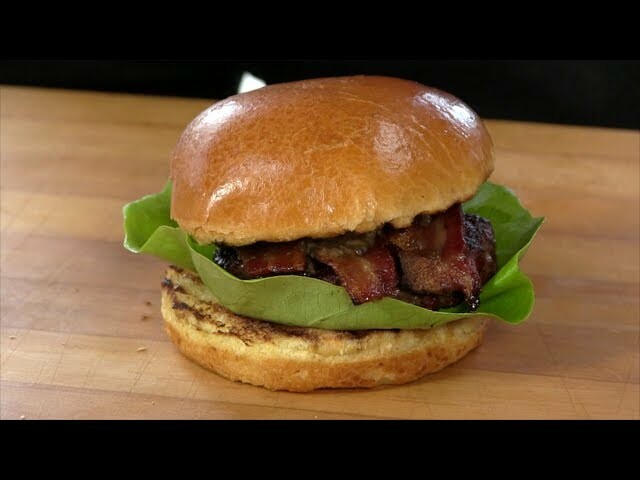 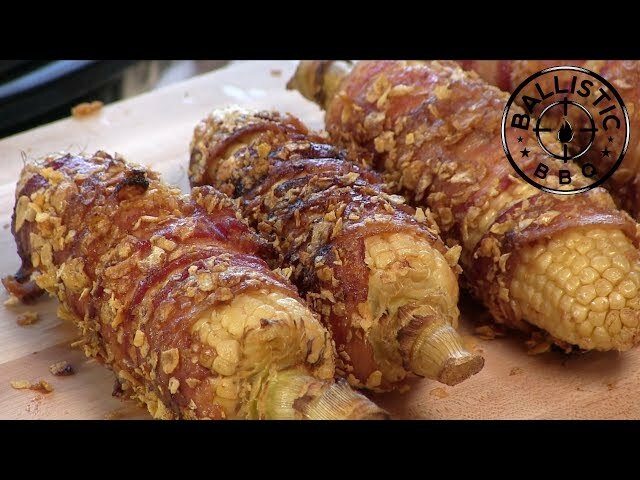 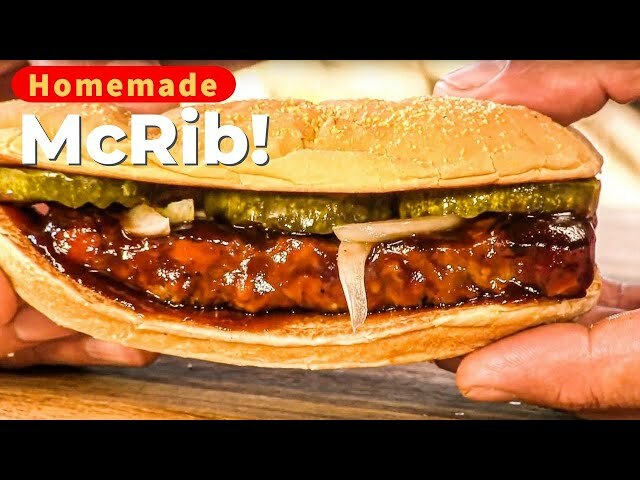 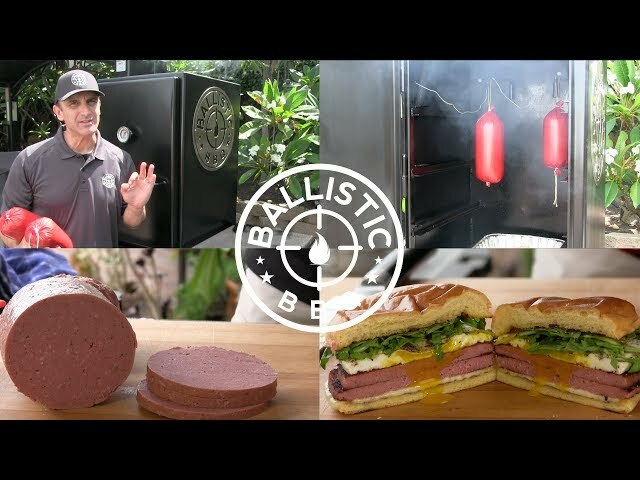 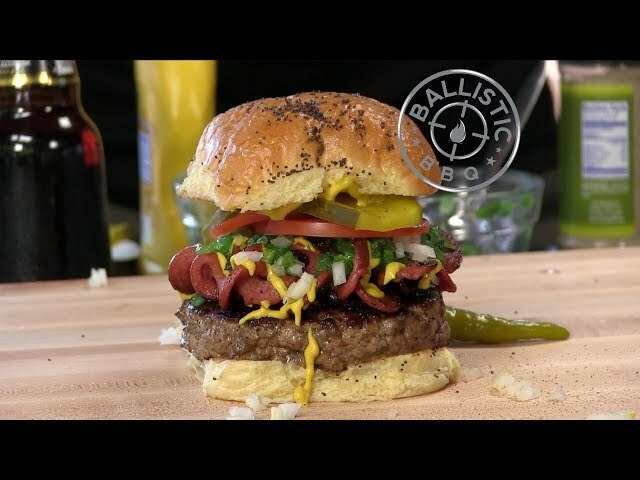 Best Peanut Butter Bacon Cheeseburger Recipe | Two Rivers Brewing Co.
Smoked Steak Burger On The Lone Star Grillz Offset Vertical Smoker! 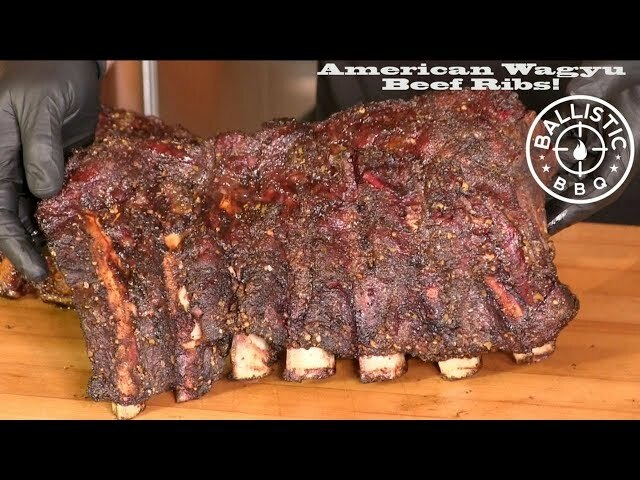 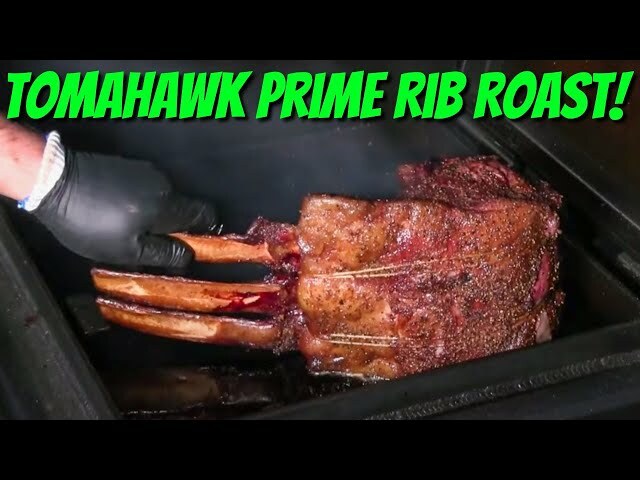 Epic Tomahawk Prime Rib Roast Recipe | Smoked Prime Rib! 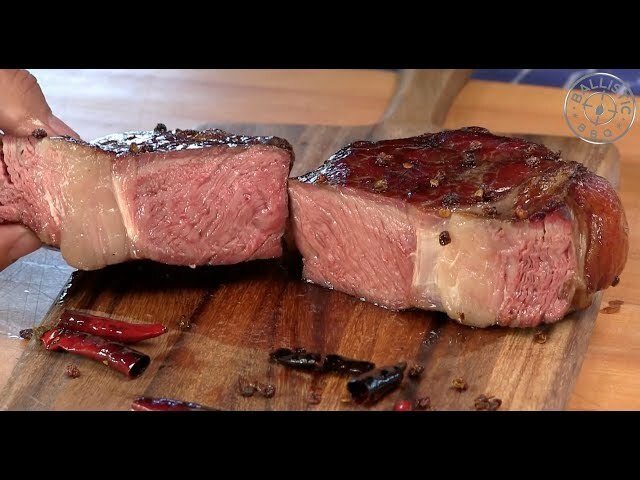 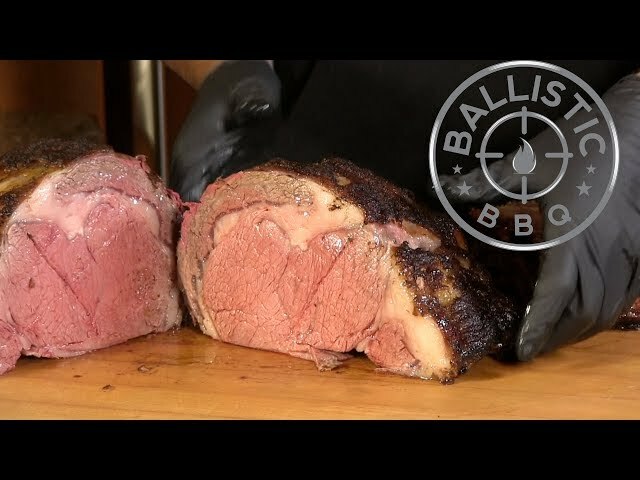 Prime Rib Recipe | How To Cook Perfect Prime Rib Roast! 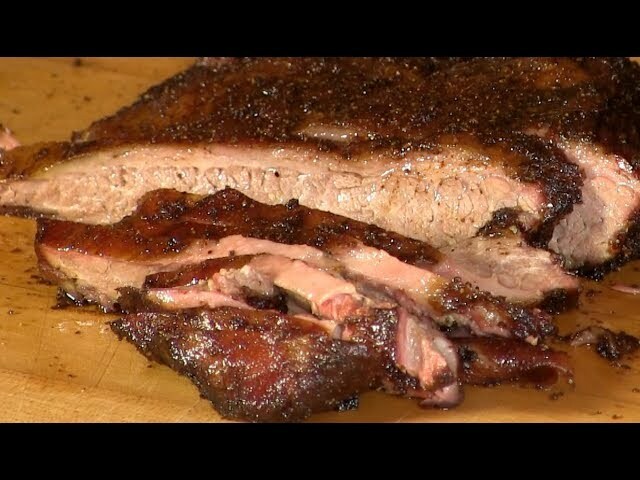 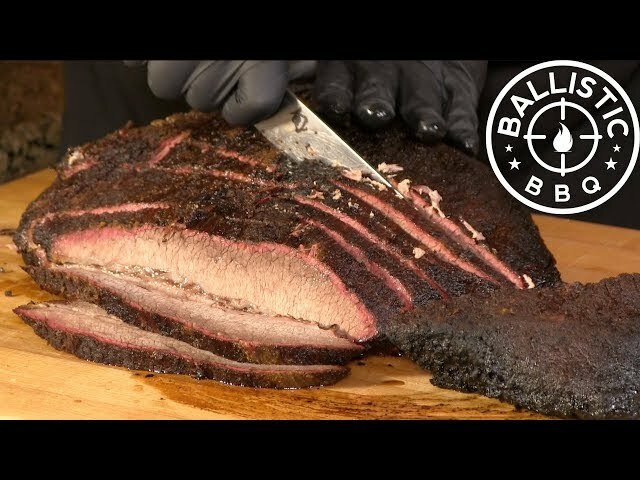 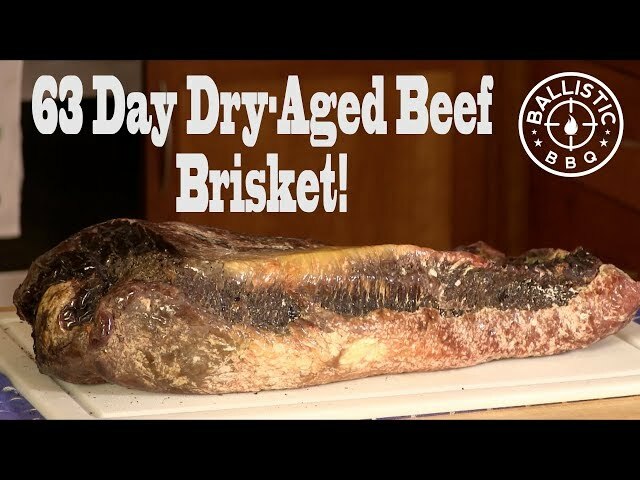 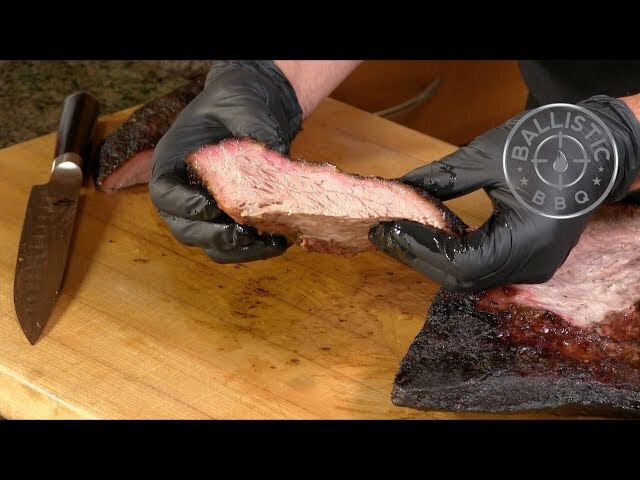 Smoked Dry Aged Brisket Experiment | Shocking Results! 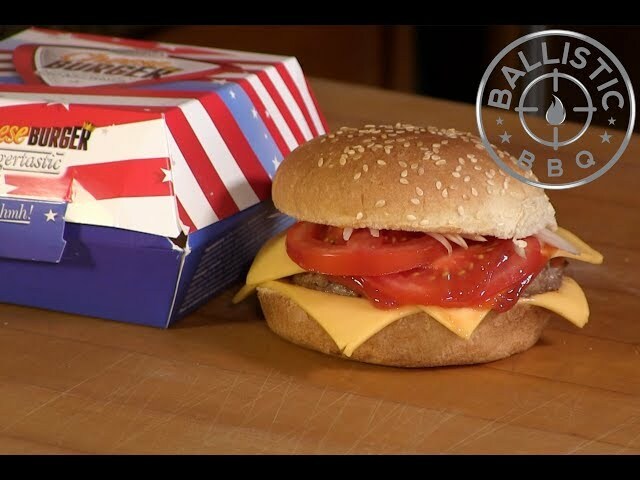 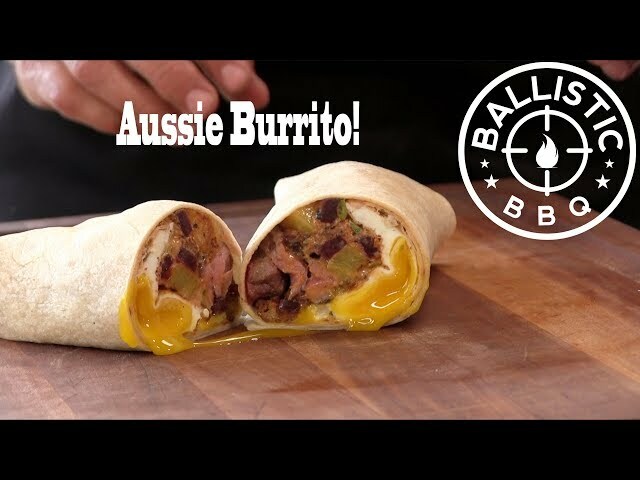 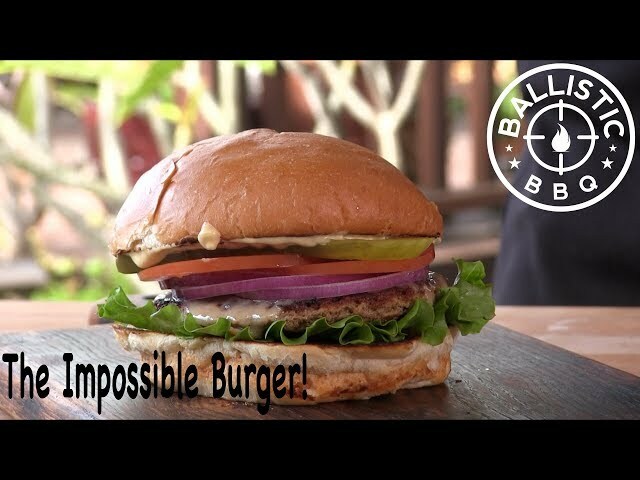 Cheeseburger In A Can | Food Review | "Burgertastic"? 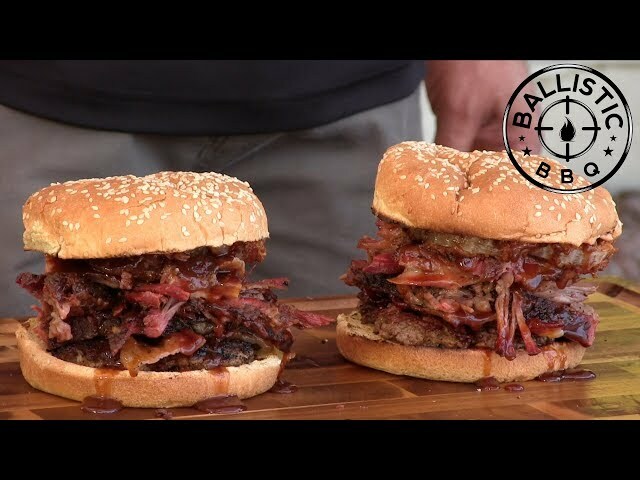 BBQ Pitmaster Burger With Harry Soo! 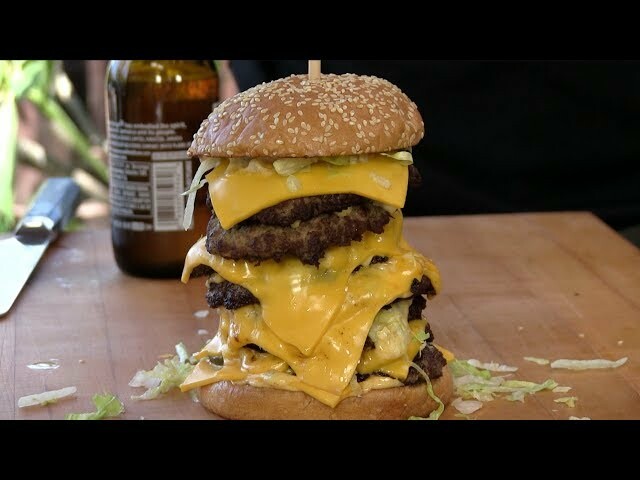 Octo-Mac Cheeseburger aka The Corporate Giant Burger! 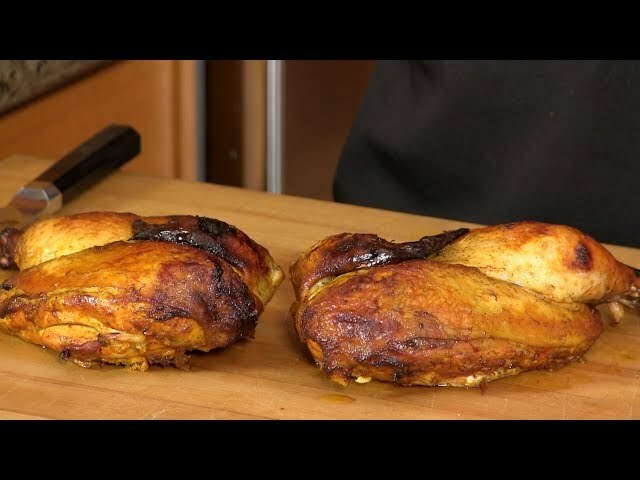 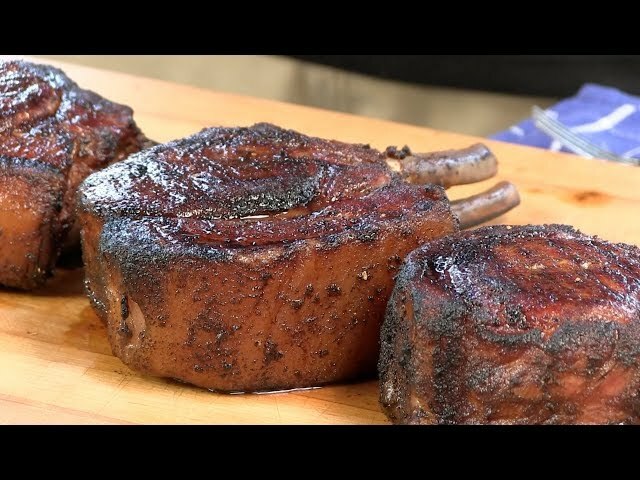 How To Cook The Perfect Pork Chop! 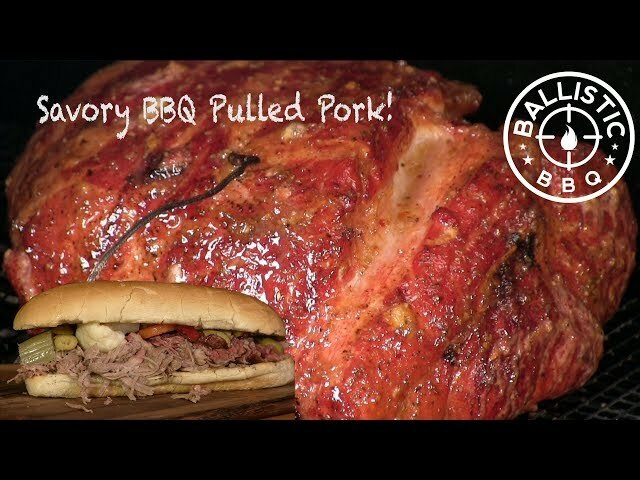 Porky Perfection! 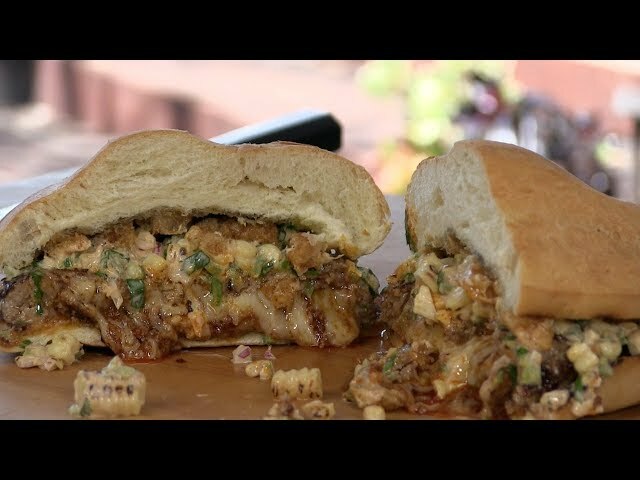 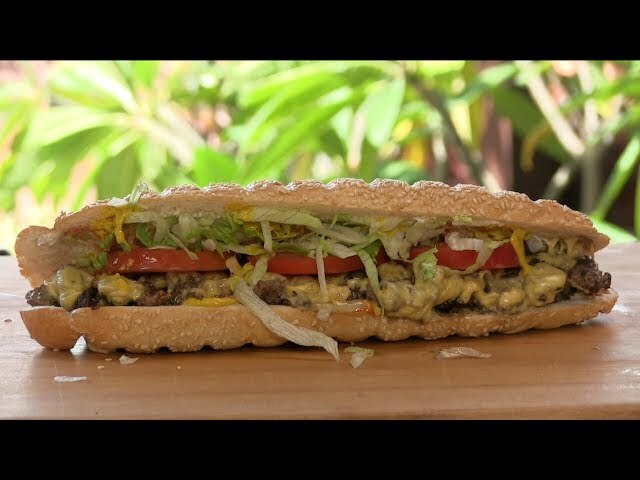 Mexican Style "Jucy Lucy" Cheeseburger | Juicy Lucia! 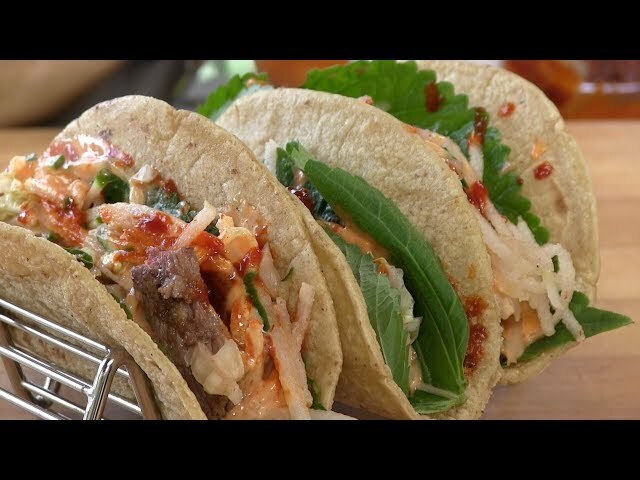 How To Make Korean Tacos! 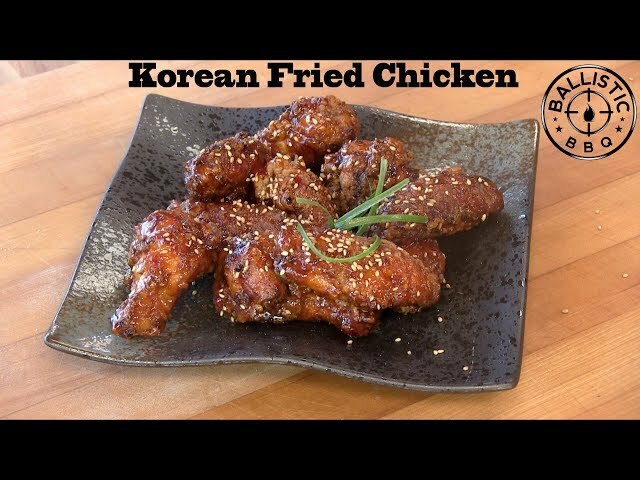 | Korean Mexican Fusion Recipe!